It is a less than satisfactory feature of the UK political system that individuals who donate large amounts of money to political parties tend to be rewarded, in due course, with a peerage. Some of these individuals, such as Lord McAlpine, are largely unexceptionable and others, such as Lord Ashcroft are less admirable. In return for his donations, it seems that Lord Ashcroft expected first to be made treasurer of the Conservative party, which happened, and then when the Conservative party regained power, to be given ministerial appointment, which did not happen. 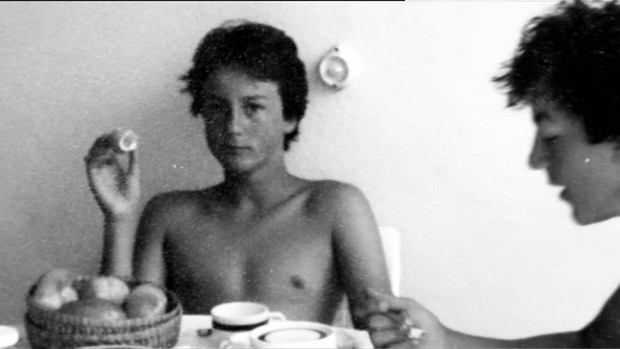 Lord Ashcroft was evidently less than pleased, and in revenge has written a book about the present Prime Minister, David Cameron, accusing him among other things of having, whilst at university, put his private parts into the mouth of the dead pig as part of an initiation ritual for the Piers Galveston Society. Presumably, this supposed to have been at the dinner table. It looks like Australia might well have a new Prime Minister within the next few hours. As I have remarked before, Tony Abbott is not quite so mad as he looks. And his challenger Malcolm Turnbull is a bit of a climate change nutter. Which is why he got deposed by Tony Abbott as Liberal Party leader a while ago. 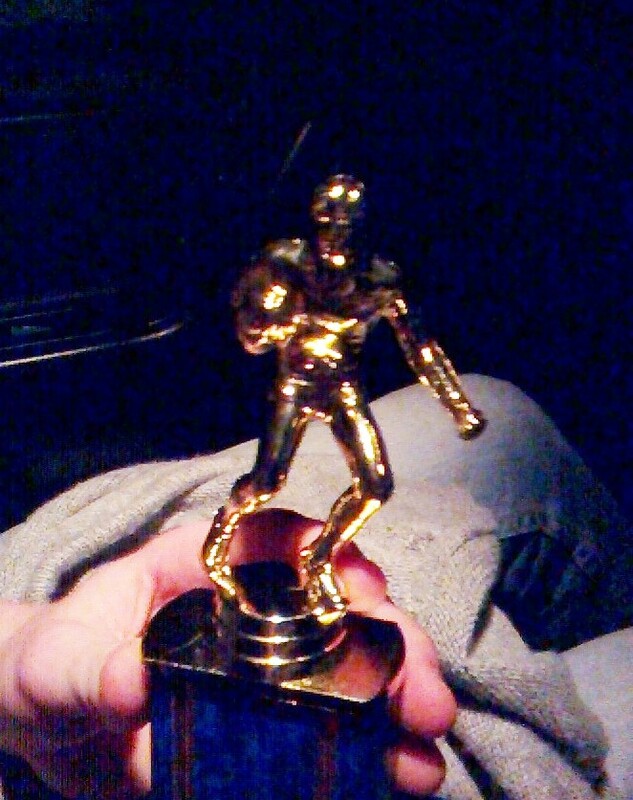 Went to school rugby dinner last night – Jamie picked up the Best Team Man Award. The real estate agents did warn me, when I put the house on the market, to try to hide as much as possible, but with repeated inspections, it is hard if not impossible to hide everything that is valuable all the time. Anyway, immediately following one particular inspection by a potential buyer and his family, my iPod classic went missing. 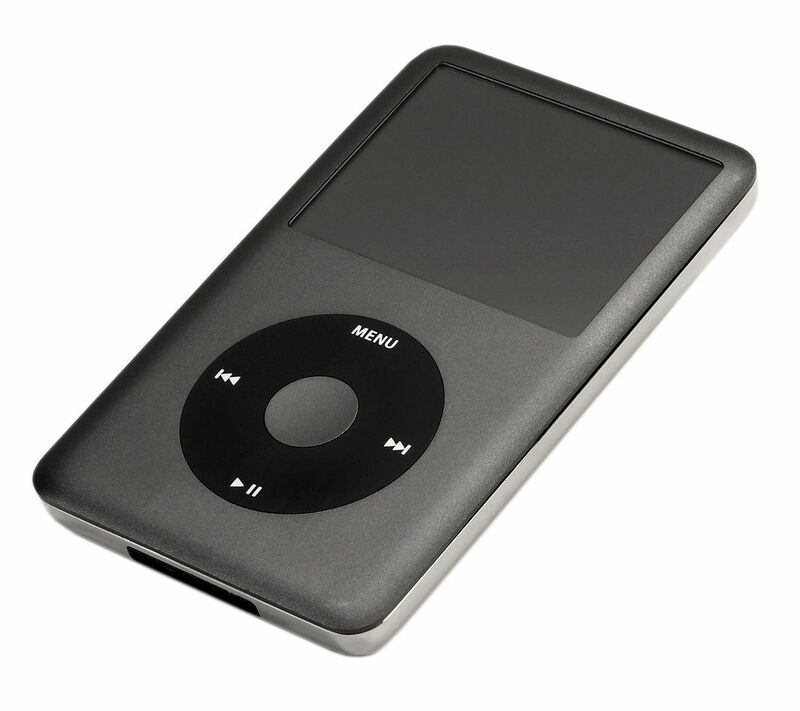 This is a pain in the neck, because Apple do not make them any more, and the current crop do not have enough capacity for my music, which is largely in Apple Lossless format. To some extent, I can play some things, at lower quality, on my telephone, but it is really not the same at all, and does not work all that well with podcasts.